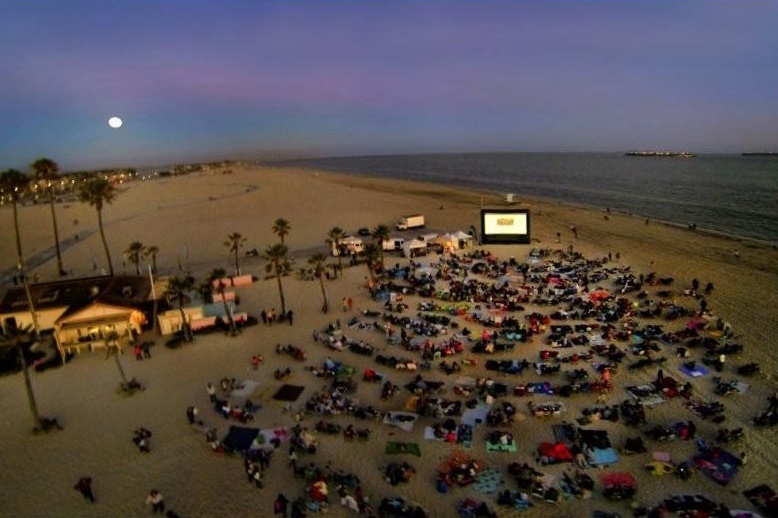 Before the Port of Long Beach (POLB) releases this year’s list of Moonlight Movies on the Beach, the public has the chance to help choose two of the films that will be shown during the series this summer. Participants can vote for one of the following movies before voting closes this Sunday: Mean Girls, The Princess Bride, Elf, Weird Science and Despicable Me 2, with the top two most popular movies to be announced on Monday, May 1. The Princess Bride was shown last year on August 2, so perhaps voters will choose something different, but it’s hard to tell whether this summer’s beach goers will sway toward Will Ferrel’s ecstatically annoying Elf persona, Cady Heron’s dramatically entertaining high school experience, or director John Hughes’ Weird Science, a 1985 teen angst comedy that seemed a little strange, even for him. It’s worth noting that Despicable Me 3 is coming to theaters on June 30, with Steve Carell as the voice of Gru’s twin brother, Dru. Perhaps viewers will want a refresher before the latest minion-mired movie arrives. To vote, visit the webpage here.